According to earning, current year the 1st spot is achieved by American actress Beyonce. This year, Madonna is at 9th spot while she was on top last year. 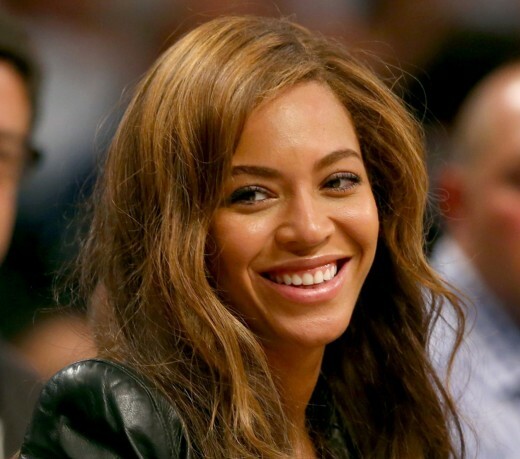 According to US magazine “Forbes”, American actress Beyonce earned double as compared to her previous year’s earning and it is $101.5 million. According to this magazine, the singer has earned $2.4 million from each show and she performed in 24 shows this year. Now, the first three positions in female singers are grabbed by Beyonce, Taylor Swift and pop-singer Pink respectively. This year, Madonna is at 9th position while she was the topper last year.